Welcome to FaberUSA! 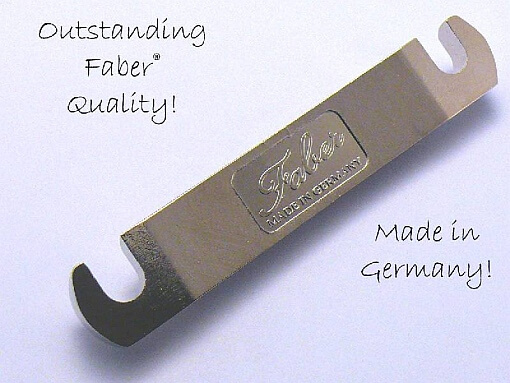 The highest quality, most advanced guitar parts, imported from Faber®-Germany! Unleash the hidden tone potential and sound quality within your guitar! 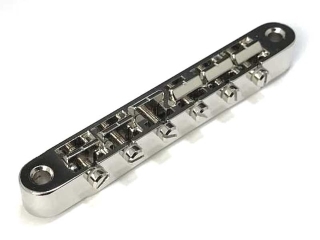 Parts for Gibson, Epiphone and many other brands. 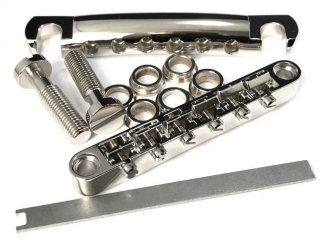 The highest quality, most advanced guitar parts, imported from Faber®-Germany! Unleash the hidden tone potential and sound quality within your guitar! 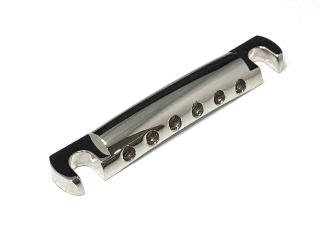 Parts for Gibson, Epiphone and many other brands. The complete solution for the best tone and sustain! The look of vintage gear – without the annoying rattle! Vintage “woodiness” from lightweight 100% Aluminum!